Social Media Marketing (SMM) is a relatively new discipline and a very hot topic in the marketing world, leaving many businesses wondering if it’s an area to which they need to dedicate time and resources. By definition, social media marketing is the process of gaining website traffic or attention (PR/media buzz) through social media sites (like Facebook and Twitter). Social media marketing has been referred to as the new “word of mouth” advertising – only this word-of-mouth is supercharged because of our large and ever growing social networks and the technology that allows an individual to share content with hundreds or even thousands of friends and associates with the click of a mouse. 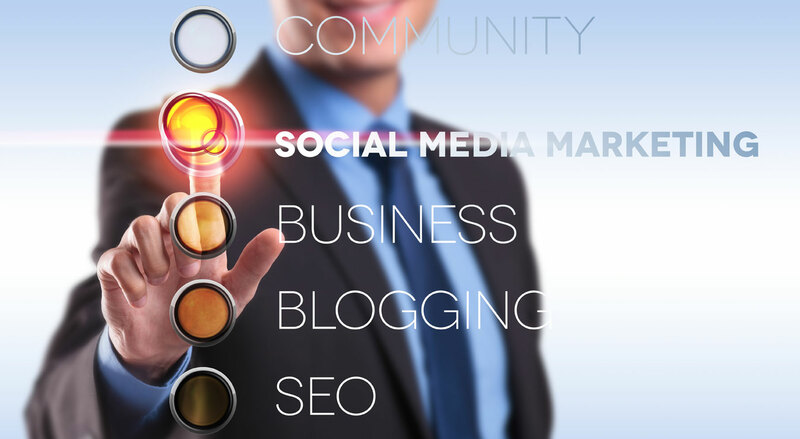 The strategy begins by establishing a company profile on the social media sites like Facebook and Twitter. Once the profile has been established, you begin to build a network of connections with prospects and customers (called “Likes” on Facebook, “Followers” on Twitter). The next step is to begin to share “content” with these connections that attracts attention and encourages readers to “share” it with their social networks. Your content/message is then shared from user to user, often with their own personal note attached. This “shared” content is often considered to be more effective that traditional advertising, because it arrives as an endorsement from a trusted, third-party source. Good-N-Fresh is a fictional local bakery that serves about 1000 customers each week. The bakery establishes it’s social media presence. It advertises it’s new Facebook and Twitter pages in the bakery with posters and includes stickers on the packages asking customers to “Like” them on Facebook or follow them Twitter”. Within a month, the bakery has 400 customers that have “Liked” or “Followed” them. Next, at regular intervals, (3 times a week) the bakery begins to post/share content. The content could be a photo with a description of some delicious cookies. It could be a video of warm, fresh baked goods coming out of the oven. It could be a video testimonial from a customer. It could be a photo comparing their fresh, delicious treats to mass-produced, commercially packaged baked goods. The content possibilities are endless. The first benefit is that it keeps their name and logo in front of those customers. Secondly, the rich media content (photos and videos) get customers excited about coming in more often for a treat, increasing sales. Next, (and here’s where it get’s interesting), some of those customers might even share that content with their friends in their social networks – promoting the business to an entirely new audience. Many of those bakery customers may have hundreds of friends in their social networks who are potential customers of the bakery. When we as consumers receive a recommendation or endorsement from a friend, it has more impact than one that comes directly from the brand or company. As the cycle continues, the bakery gains more social media friends who become customers. Those customers not only come in more often, but they become advocates and brand evangelists… sharing the content with their friends telling them how much they like the Good-N-Fresh Bakery. In the old days, this was called word-of-mouth advertising. Social Media Marketing can be very effective for many types of businesses. Social Media Marketing is also very popular because of it’s low cost. Set up and even content creation is often handled internally. The key is to develop a plan and make a commitment to putting out quality content that is in alignment with your brand on a consistent basis. Nonneman Communications can help you create and launch your social media marketing campaign and even help develop and produce content on a regular and on-going basis. We’re here to help.